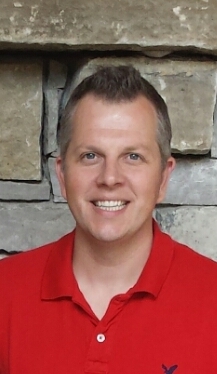 Hi, this is Pastor Ben, and I’m glad you are visiting www.gilmourchurch.ca. I have been serving as pastor of Gilmour Memorial since October of 2009 and I count it a privilege to serve the Living God who made the universe! I was blessed to have grown up in a home where I learned about God. And how He loved the world so much that He gave His only Son and that whoever believes in Him should not perish but have everlasting life. I put my trust in the Saviour Jesus Christ at a young age, but it wasn’t until I was a teenager that I took seriously my commitment to follow Him. I will never forget my experience at a Christian camp (Camp Widjiitiwin-Muskoka Bible Centre) when I was 15, and how God spoke through a missionary who had been serving overseas. I began to grasp more of God’s greatness and that following Him is the most important decision I would ever make. Since that week, my life has never been the same. Following high school at Uxbridge Secondary (where I met my sweetheart, Amy; married in 2004), I had the blessing of studying at the Moody Bible Institute in Chicago Illinois (Bachelor of Arts – Evangelism & Discipleship ‘03), and later at McMaster Divinity College in Hamilton Ontario (Master of Divinity – Biblical emphasis ‘09). Enough about me. How about you-Are you thirsty for more love and more in life? Perhaps more meaning, purpose, and direction? Don’t look any further than Jesus who is the Way, the Truth, and the Life, and the only way to God the Father (John 14:6). As a man once said, without the way there is no going, without the truth there is no knowing, and without the life there is no living. Look to Jesus today and trust Him! I hope to see you sometime at Gilmour where we emphasize the proclamation of God’s Word, passionate worship, prayer, and making disciples (Matthew 28:19-20). Please know that you are welcome to join us. Feel free to drop me an email at pastorben@gilmourchurch.ca and may God bless you today. I was born in Hamilton, but I grew up in eastern Scarborough. My dad was Catholic, so I was raised as a Catholic, but my mom was from a United church background and she played and sang children’s hymns to me as a young child. I went to mass every Sunday, and my dad taught me to appreciate nature as God’s creation, and he told me the Old Testament stories of the flood and the meaning of the rainbow, along with others. We spent lots of time outdoors, going for walks and working in the garden. When I was 16, I met some born-again Christian friends at high school and they shared the gospel with me. At first I thought I knew it all, but one day at mass the Holy Spirit opened my eyes to see that I had been trying to be good and follow God’s commandments in my own strength. As I was praying I realized I needed to trust in Jesus’ saving work on the cross for me and I repented of my sin and acknowledged Christ as my Saviour. I began attending a Baptist church, as well as still going to mass with my dad for a few more years, and I was baptized by immersion at the age of 17. My dad came to my baptism and this was instrumental in growing his faith in Christ. My mom, sister and brother also came to Christ around the same time as I did. God was doing an amazing work in my family. My mom began teaching me to play the piano when I was 5 and I began formal lessons at age 7. I took my Grade 10 piano exam when I was 16. Over the years I sang in and accompanied various choirs and played and sang at weddings, funerals and church services. I’ve also been teaching piano and music theory off and on since 1975. Music has always been a part of my very being and it brings such joy and appreciation of God to my life. I received a BA in French, Spanish and English Lit. in 1978 from the University of Toronto and I did one semester of a 1 year General Bible Certificate at Toronto Baptist Seminary. I married in 1979 and became a stay-at-home mom in 1981 when my daughter, Rebecca, was born. I worked for a few years from 1984-1987 until my second daughter, Laura, was born, then my son, Paul, was born in 1989 just as our family moved to Peterborough. After divorcing in 1996, I remained in Peterborough with my children. I volunteered at local schools and community organizations over the next few years until I returned to work part-time in 1995 and then full-time in 2000. 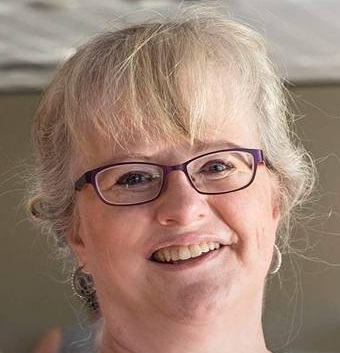 I have been the Office Administrator at Murray Street Baptist Church since August of 2003 and I began my work here at Gilmour as Music Director in March of 2007. Thanks for checking our website. As Gilmour Outreach Director I am excited to see how God is working in and through our friendly church family. I invite you to see where God would have you serve together with us. I grew up in a Christian family; accepted Jesus during camp devotions when I was 12 and have been on an adventure ever since. Short version is I am married to Ralph, a retired pastor/chaplain; mom to 2 sons and a daughter, now adult and married and through them I get to enjoy seeing life through the eyes of our 6 grandchildren. 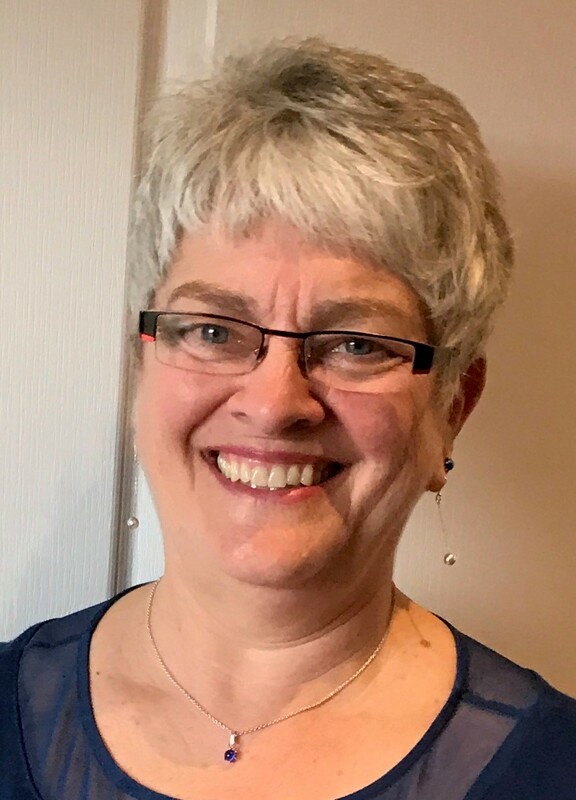 Employment has included nursing; a foot care business; teacher of PSW’s; Parish Nursing and Executive Director of Canadian Baptist Women of Ontario and Quebec for 8 years. I began as Outreach Director here in Sept 2016. Romans 8:28 is my life verse and I know without a doubt He is with me all the way as I trust Him!